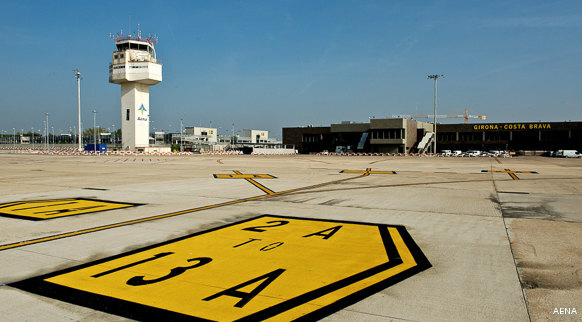 The Girona-Costa Brava Airport is very close to the Costa Brava and the Girona Pyrenees. There are a lot of low-cost flights available to this airport. The offer is completed with Cerdanya and Empuriabrava aerodromes.